Drop/Add: The last day to add this course will be [CHECK THE UNIVERSITY HANDBOOK FOR THE EXACT DATE]. Academic Honesty. Academic integrity is at the core of the educational mission of the institution. Students are expected to conduct themselves with honesty and forthrightness in all academic and personal interactions within the University community. A student who enrolls at the University must conduct himself/herself in a manner compatible with the Universitys function as an educational institution. Consequently, conduct that offends the core mission of education is strictly prohibited. Academic dishonesty is a general term for actions that are not representative of the students own work or in keeping with the directives of the faculty member assigning the course work. 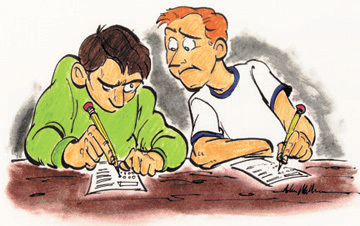 Some of the more common forms (not a comprehensive list) of academic dishonesty are: cheating, plagiarism, collusion, the substitution for credit of any work or materials that are attributable in whole or in part to another person, taking an examination for another person, any act designed to give unfair advantage to a student or the attempt to commit such acts. Scholastic Dishonesty: The University of Texas at El Paso prides itself on its standards of academic excellence. In all matters of intellectual pursuit, UTEP faculty and students must strive to achieve based on the quality of the work produced by the individual. In the classroom and in all other academic activities, students are expected to uphold the highest standards of academic integrity. Any form of scholastic dishonesty is an affront to the pursuit of knowledge and jeopardizes the quality of the degree awarded to all graduates of UTEP. Any student who commits an act of scholastic dishonesty is subject to discipline. Scholastic dishonesty includes, but is not limited to cheating, plagiarism, collusion, the submission for credit of any work or materials that are attributable in whole or in part to another person, talking an examination for another person, any act designed to give unfair advantage to a student or the attempt to commit such acts. 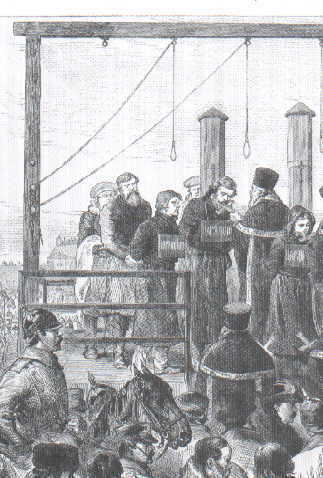 Proven violations of the detailed regulations, as printed in the Handbook of Operating Procedures (HOP) and available in the Office of the Dean of Students, may result in sanctions ranging from disciplinary probation, to failing grades on the work in question, to failing grades in the course, to suspension or dismissal, among others.